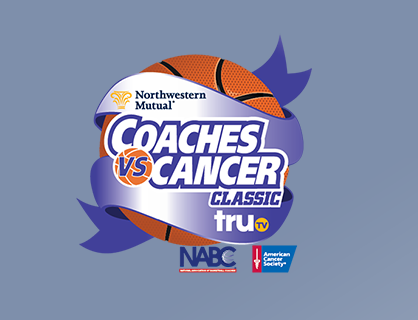 BROOKLYN – UNLV’s young basketball team took a big step up in the caliber of competition Friday night when it faced Stanford in the semifinals of the Coaches vs. Cancer Classic at Barclay’s Center. Perhaps it’s only fitting that the school that refers to itself as “the Harvard of the West” taught the Runnin’ Rebels a lesson. The hot-shooting Cardinal (3-0), which had made just a total of five 3-pointers in its first two games, shot holes into UNLV’s zone defense early and often, sinking 14 3-pointers on 20 attempts (70.0 percent) en route to a 89-60 blowout win. Guard Chasson Randle scored 18 points, including 6-of-10 3-pointers and Anthony Brown finished with 18 points, including 4-of-5 treys, nine rebounds and five assists as Stanford jumped out to a 30-8 lead in the first 9½ minutes and never looked back. Christian Wood had 12 points and 11 rebounds and Cody Doolin added six points, four assists and two steals for UNLV (2-1), which shot 37.9 percent from the floor and was outrebounded, 47-29. * UNLV had air balls on two of its first three shots – the third was deflected by former Bishop Gorman star Rosco Allen — and missed its first seven shots. * Stanford sank four 3-pointers, including two by Randle, before the Rebels finally scored on a Goodluck Okonoboh put-back to make it 12-2 at the 16:21 mark. * The Rebels, who hadn’t given up more than 36 points in a half in their first two games, trailed 36-10 after 10½ minutes and 52-29 at halftime. * UNLV had more fouls (11) than field goals (10) in the first half. * It was the worst loss in Dave Rice’s 106 games as UNLV coach. UNLV will play Temple, a 74-54 loser to No. 4 Duke in Friday night’s second game, in Saturday’s consolation game at 4 p.m. PT on truTV.